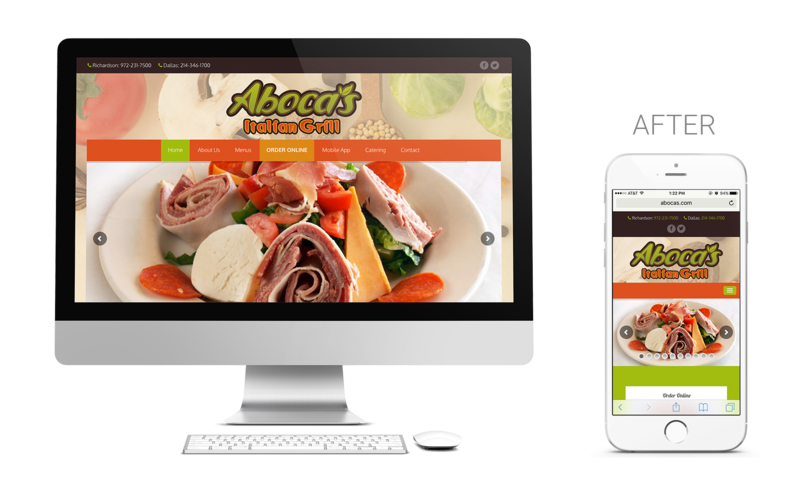 When Aboca’s approached TIK:TALK, they did not know how they wanted their new website to look, but they did know they wanted visitors of the site to feel hungry when they saw it. 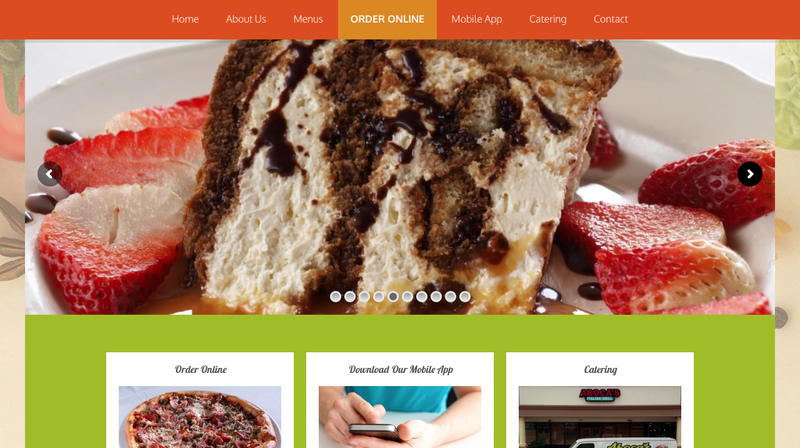 They had an existing site, but it did not reflect anything of their brand. 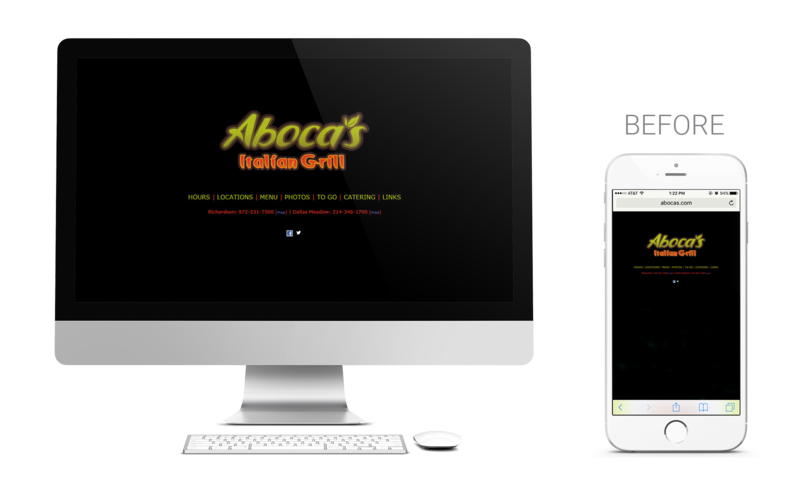 TIK:TALK took the development a few steps further by suggesting the “Aboca’s VIP Club” email marketing program, and they were so thrilled with the product that they have continued to use TIK:TALK as their go-to marketing consultants. 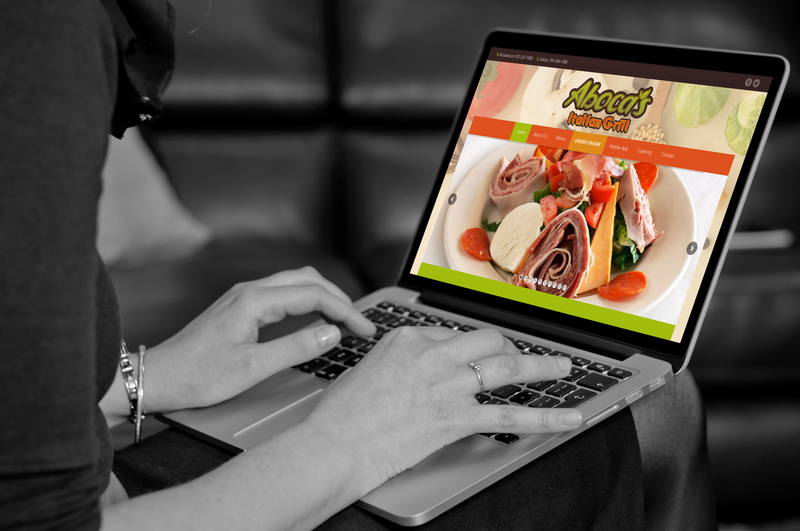 We provide ongoing analytics to the restaurant as well as handle any other marketing need.